And I have to tell you, that is so good a match to Dreyfuss. In his various aspects. 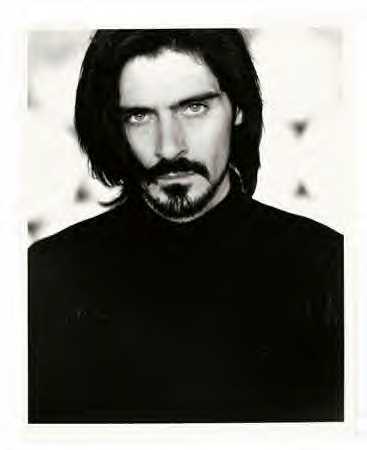 No doubt I could find more… does anyone know if Gavin Rossdale has done a film in Roman Armour? Oh boy, with the longer, shaggier, bleached hair, that is so the human Dreyfuss, as opposed to the vampire one. 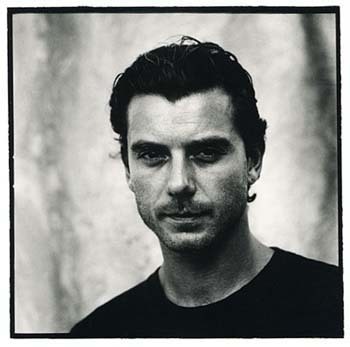 But from now on, if I’d asked who could play Dreyfuss, I’ve have to say that Gavin Rossdale is as close as I’ve seen, so far, in the Dreyfuss stakes Not as he IS Dreyfuss, but if anyone could pull him off, across the centuries, I think this actor has the potential. Thanks Angela! 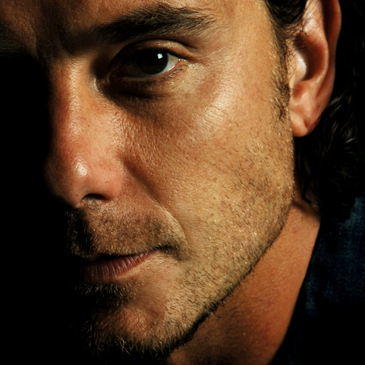 Yes, this is Gavin Rossdale too.